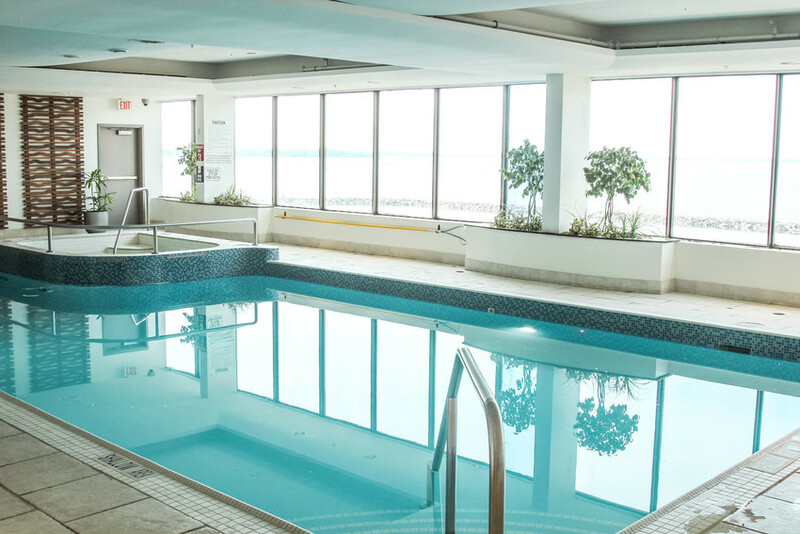 Escaping the Canadian winter is often the March Break dream, but Kingston has loads of fun to offer! No need to hop on a plane — just get in your car, catch the train or bus and celebrate March Break, Kingston style. 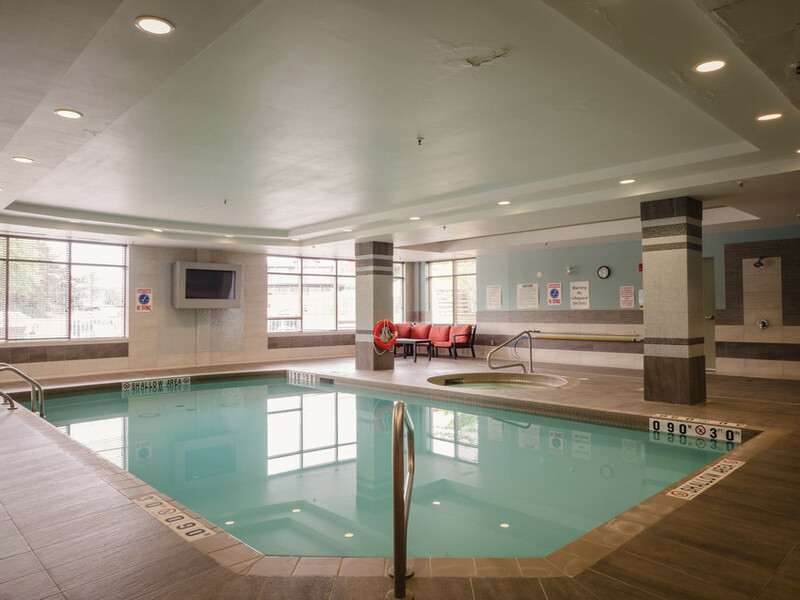 Besides all of the delicious kid-friendly restaurants, there are tons of activities and kid-friendly places to stay that are offering deals to accommodate March Break travellers. What’s the deal? Located on the beautiful waterfront, Delta is offering a special winter rate that expires March 21 and includes a pizza dinner. Enjoy a delicious breakfast at AquaTerra and spend the day exploring Kingston. What’s close by? Everything. The Delta is right downtown so you can leave the car and go on an adventure on foot. Also, if you’re looking for something to keep the kids occupied, The Agnes is offering art camps during March Break. Sign them up for a day, or the full week. What’s the deal? 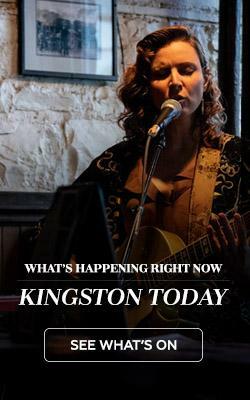 Enjoy a staycation or a quick getaway with the kids in Kingston. 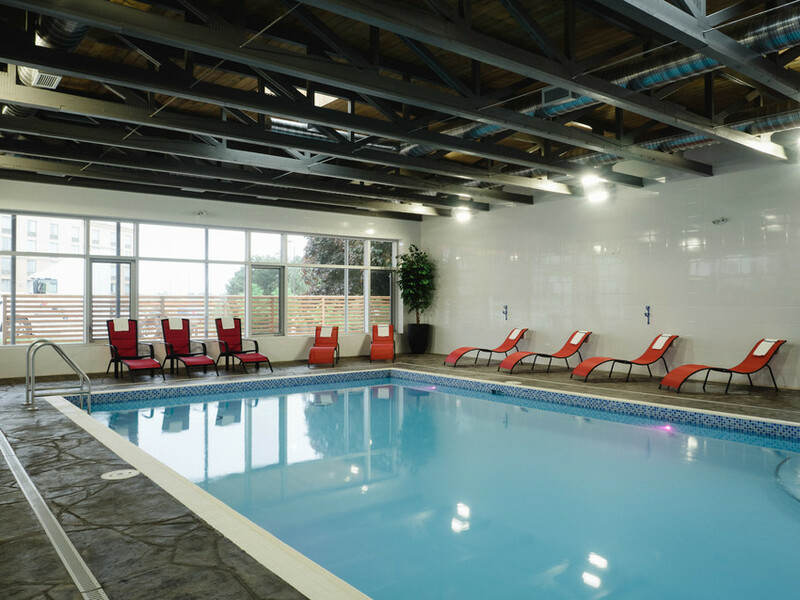 If you stay with Holiday Inn between March 8 – 17, receive a 20% discount off their best flex rate, take advantage of the indoor pool, and, best of all? Every child checking in gets a welcome gift! What’s close by? Like its neighbour the Delta, you’re right in the heart of the downtown action at Holiday Inn Waterfront. 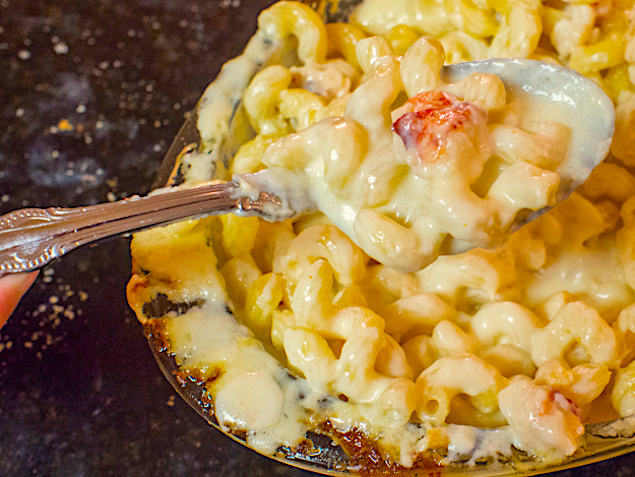 Pick a spot from our kid-friendly restaurants and endulge — most are within walking distance. Or test your family’s skills at a Sherlock’s Escapes room. What’s the deal? Superheroes, Monsters or Romance – which will you choose? This Movie Night Package is perfect for an evening out with friends or family and includes $25 Movie Gift Card to Landmark Cinemas plus overnight accommodation. Sometimes a good flick and a change of scenery is just what you need during a break. What’s close by? 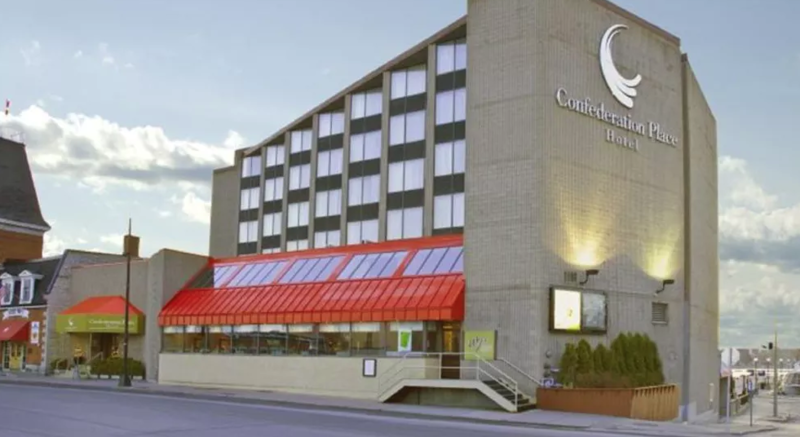 Also, right off of the 401, you and the fam can stay at the Ramada but don’t worry, everything in Kingston is within a 20-minute drive. Bring the kids to one of the many museums for family learning! What’s the deal? Confederation Place Hotel and The VR Hut are teaming up and bringing you the ultimate family fun getaway. This package includes overnight accommodations for 2 adults and 2 children, 2 Pod rentals at The VR Hut, continental breakfast and wifi access. Rates start at $150/night. What’s close by? Another downtown Kingston waterfront experience can be had at Confederation Place. It’s a great location to find good food, great shopping options, and for the kids, why not let them burn off some steam at the Boiler Room Climbing Gym. What’s the deal? Stay at the charming Green Acres Inn for two nights starting at $278. 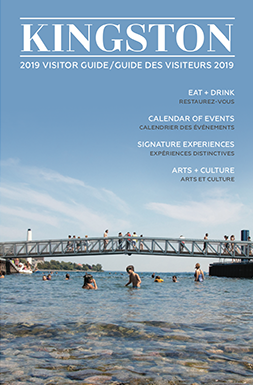 Enjoy exploring family-friendly winter activities in Kingston, room service continental breakfast (one morning), self-guided winter itinerary, bird seed for feeding chickadees at Lemoine Point, room service gourmet hot chocolate (one afternoon). What’s close by? The Green Acres Inn is a charming space to bring the family and it’s close to activities happening in the west end of Kingston. Or take a bit of a roadie and experience Maple Madness at the Cataraqui Creek Conservation Area for wagon rides, pancakes, maple taffy and tree tapping demonstrations.